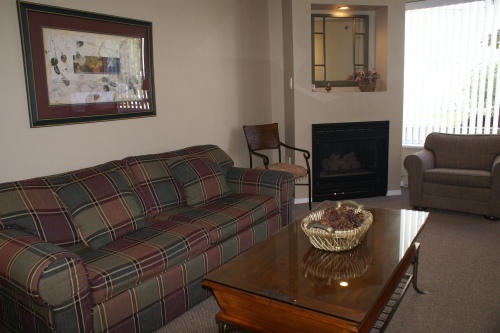 This condominium-style lodge located on Blackcomb has ski-in/ski-out access located just across the street. 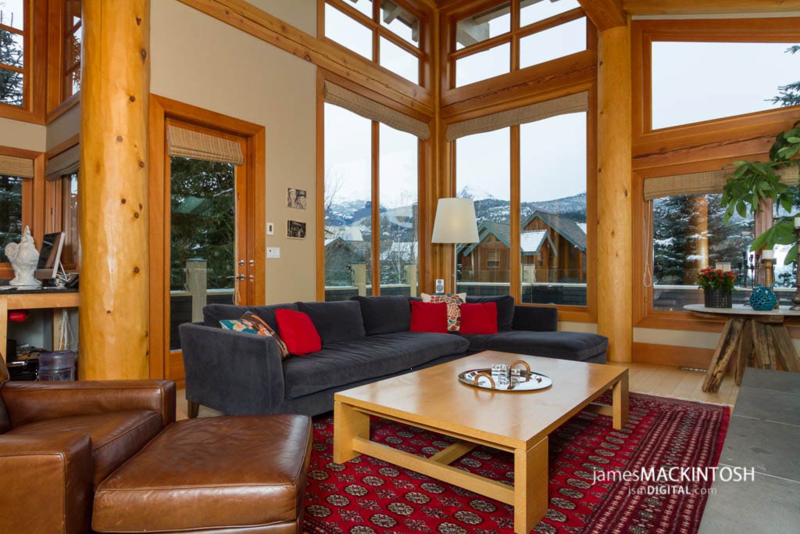 As a guest at Marquise you will literally enjoy being 2 minutes from the slopes. 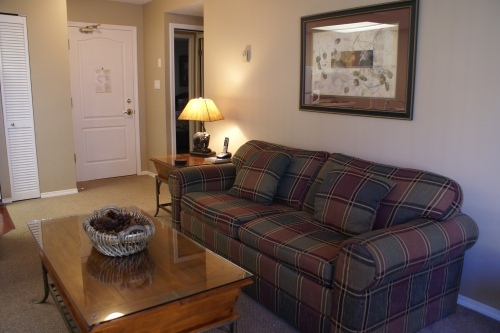 This 6 storey lodge has conveniences such as a guest services desk, light daily housekeeping and underground parking. 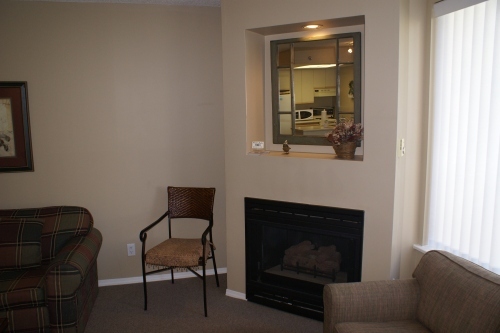 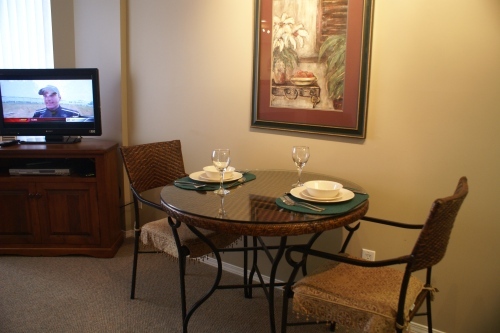 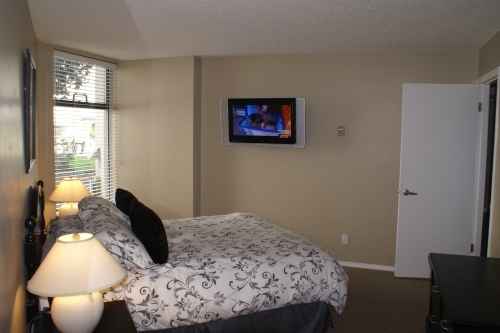 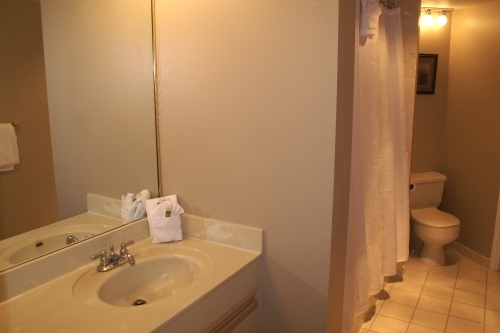 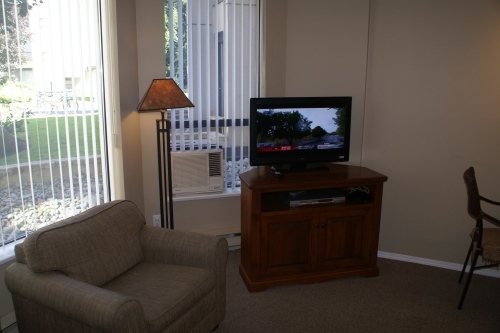 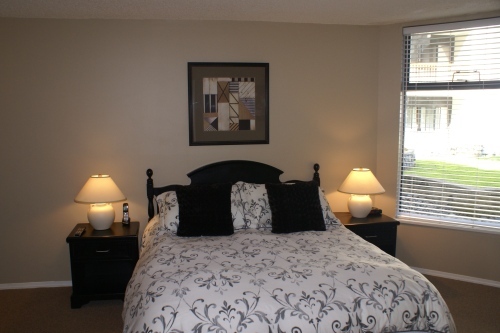 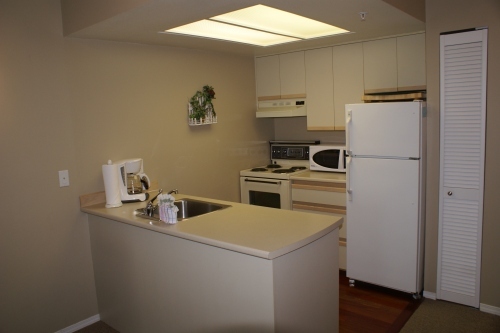 The suites feature a full kitchen with microwave and dishwasher, a spacious floor plan and a full bathroom per bedroom. 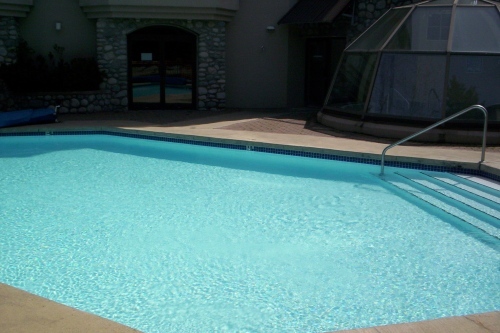 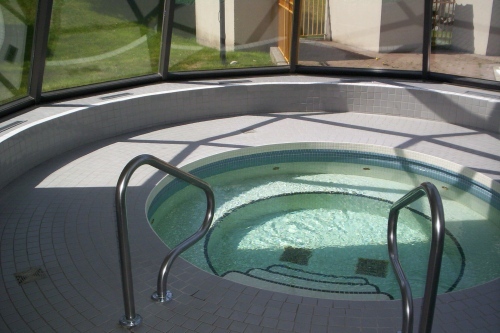 Exercise and Fitness Room / Outdoor Pool / Outdoor Hot Tub / This is a Sought After Location that is very popular with families.